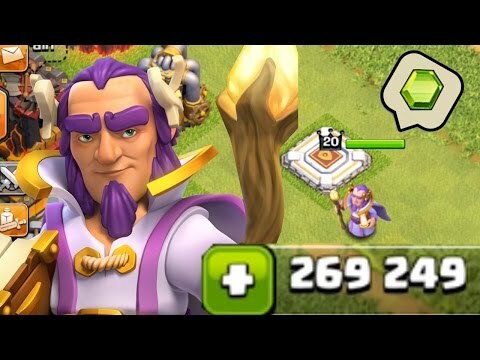 New Clash of Clans update is on the way! 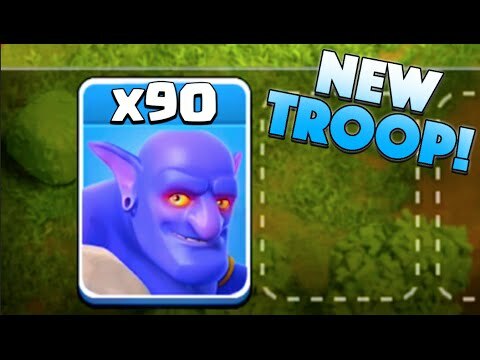 Today they announced new levels for the Hog Rider, Goblins, and Valkyrie available at Town Hall 10. 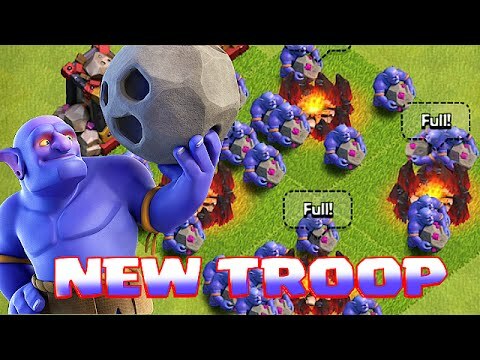 Take a look at the new valkyries in action - they're absolutely INSANE now and for the first time considered a really strong troop, imo.